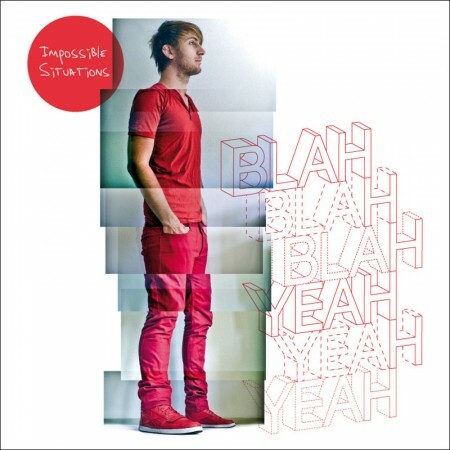 Impossible Situations » Blog Archive » My album is called… ‘Blah Blah Blah, Yeah Yeah Yeah’! « The artwork is finished! My album is called… ‘Blah Blah Blah, Yeah Yeah Yeah’! I know I’ve said this many times before… but this time it’s true: the album is coming! It’s called ‘Blah Blah Blah, Yeah Yeah Yeah’, and that’s a quote from the first song. The mp3′s will be available for download soon, probably late August. The actual release on iTunes and on cd (with amazing artwork!) will be a little later. Check the video for a preview of the song ‘The Stockholm Subway’!